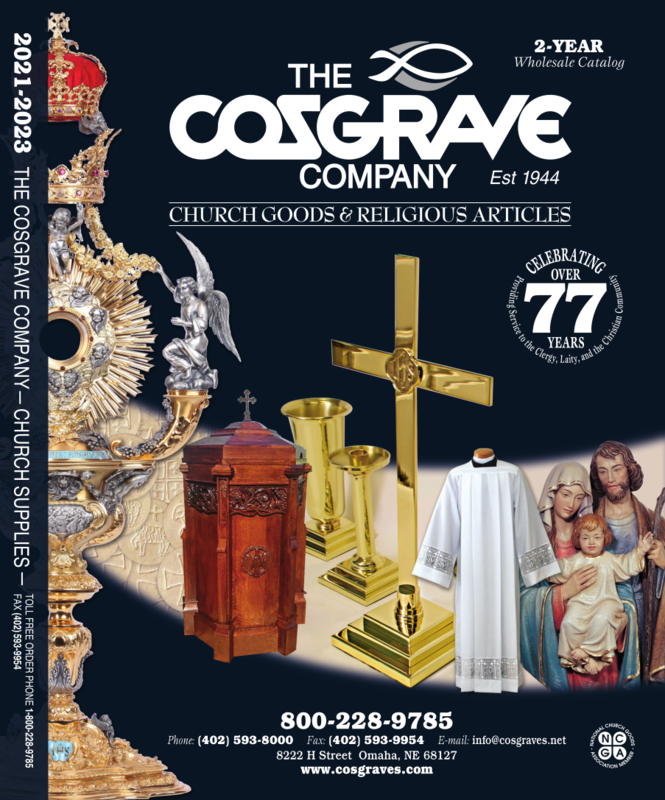 The Cosgrave Company offers a large variety of Burses, Chalice Veils and Maniples. 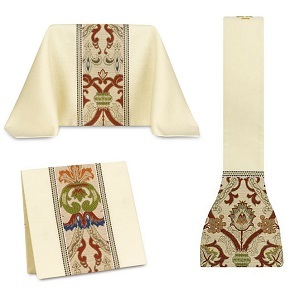 Keep in mind that any chasuble you see can have a matching set made for you. This is our BRAND NEW website! We will be adding new products daily, so please be sure to check back with us regularly. Please click on our full Wholesale Catalog for more products to choose from. If you don't see what you are looking for please contact us TOLL FREE 800-228-9785 or info@cosgraves.net.